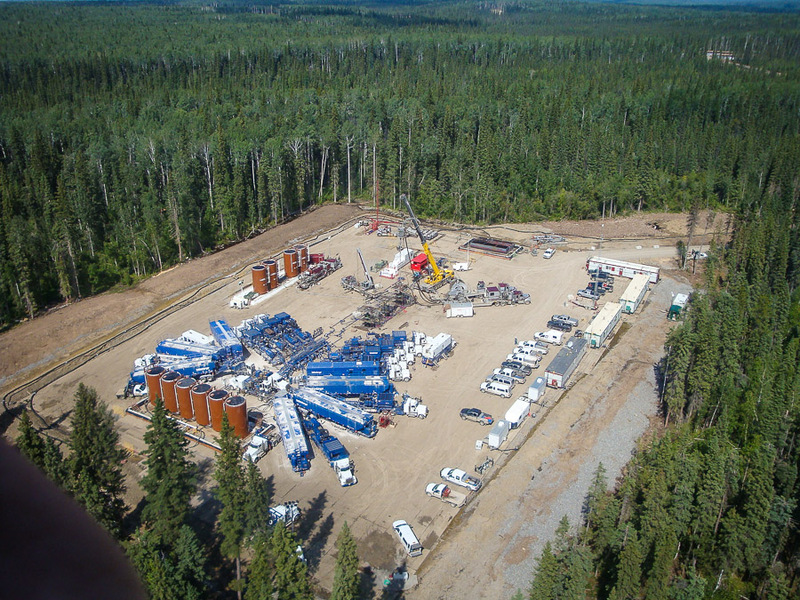 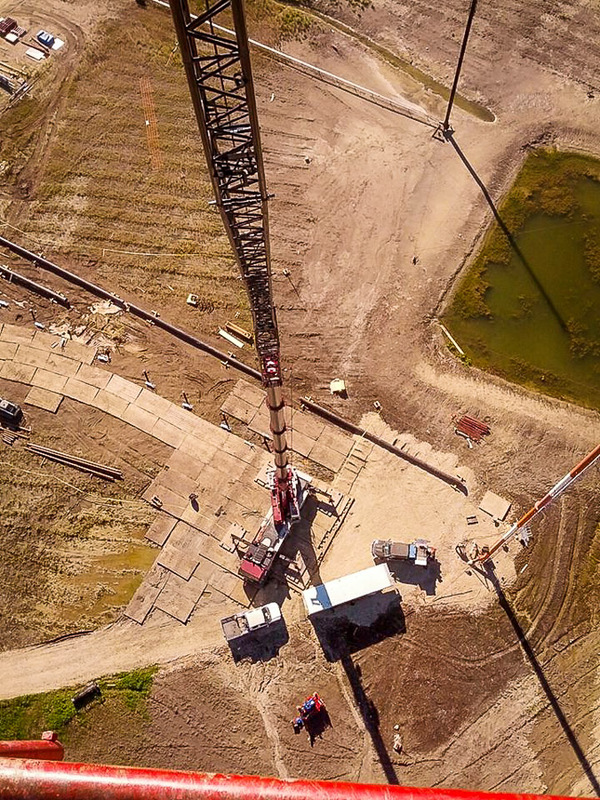 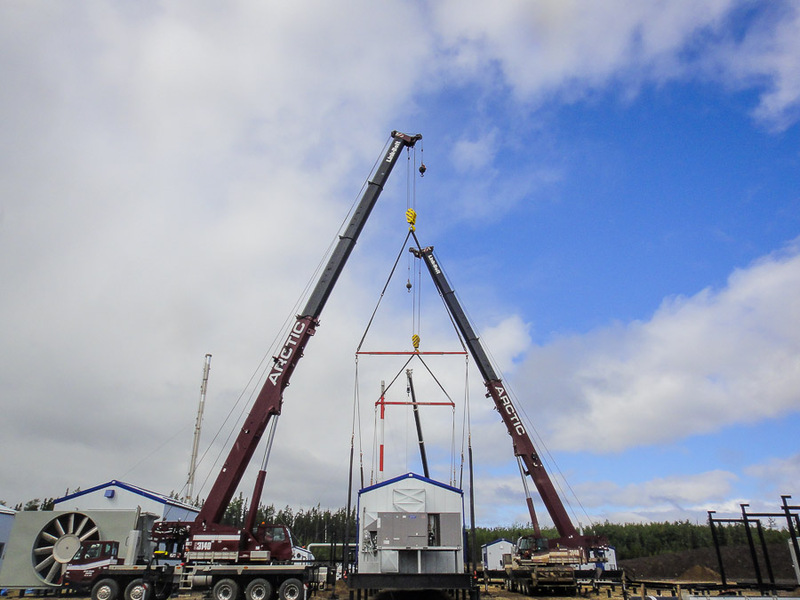 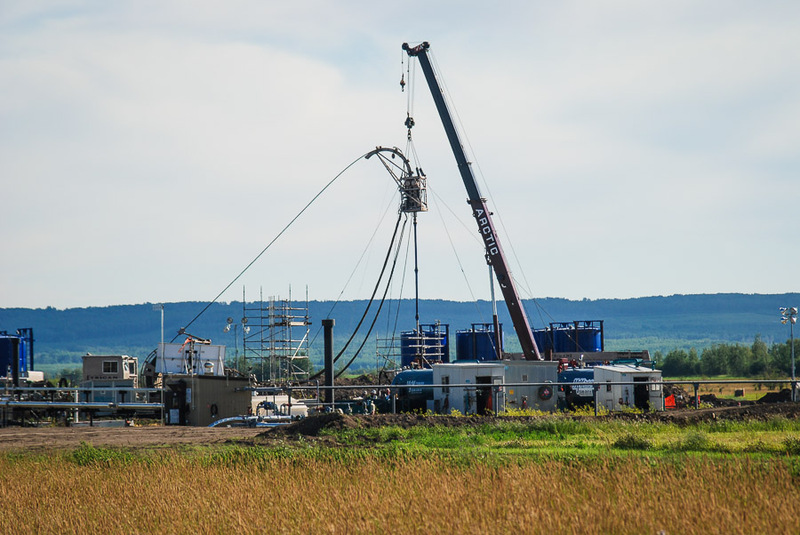 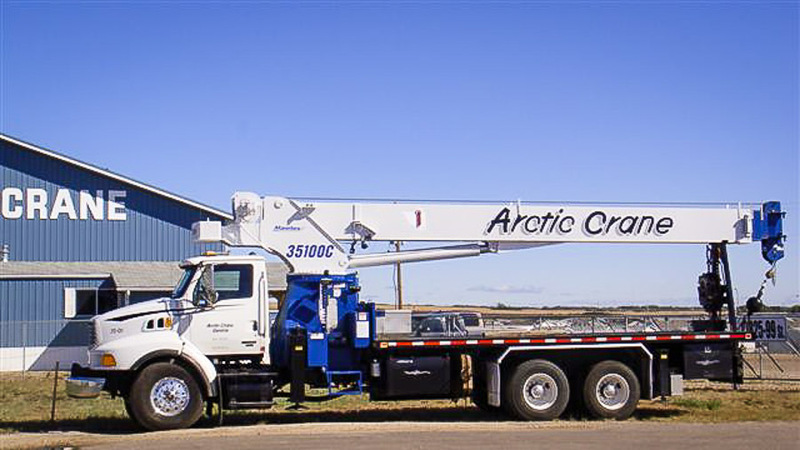 Third-Year Mobile Crane Apprentice | Arctic Crane Service LTD.
We are seeking talented Third Year Mobile Crane Apprentices, to work out of our Grande Prairie and Edson, AB branches. 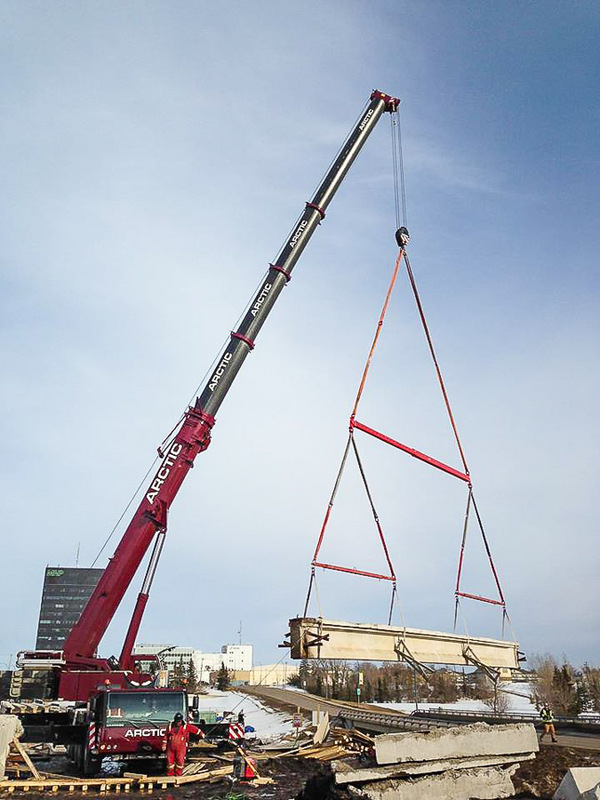 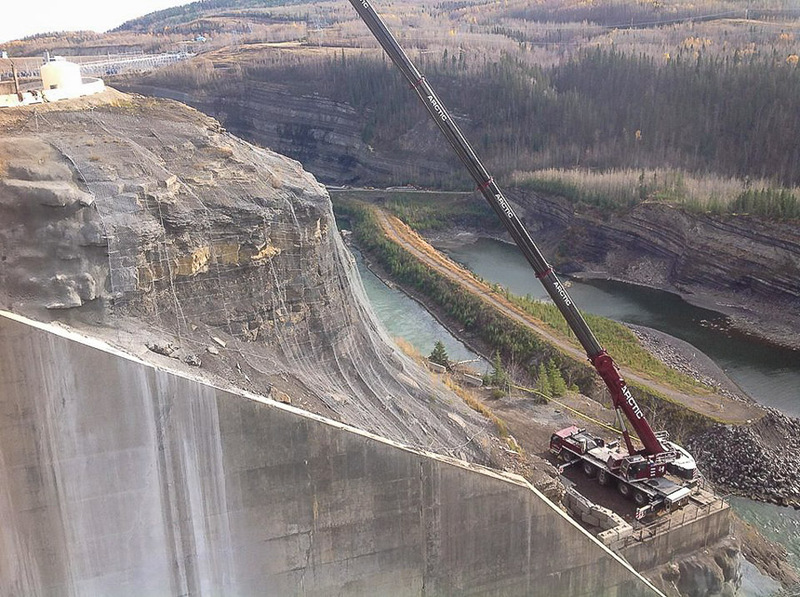 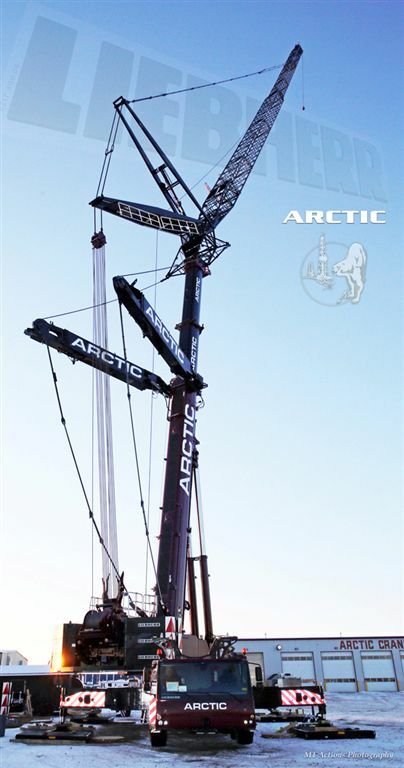 The ability to operate mobile cranes to lift, move, position or place equipment and materials as requested by our customers while adhering to Arctic Crane’s Safety Policies. 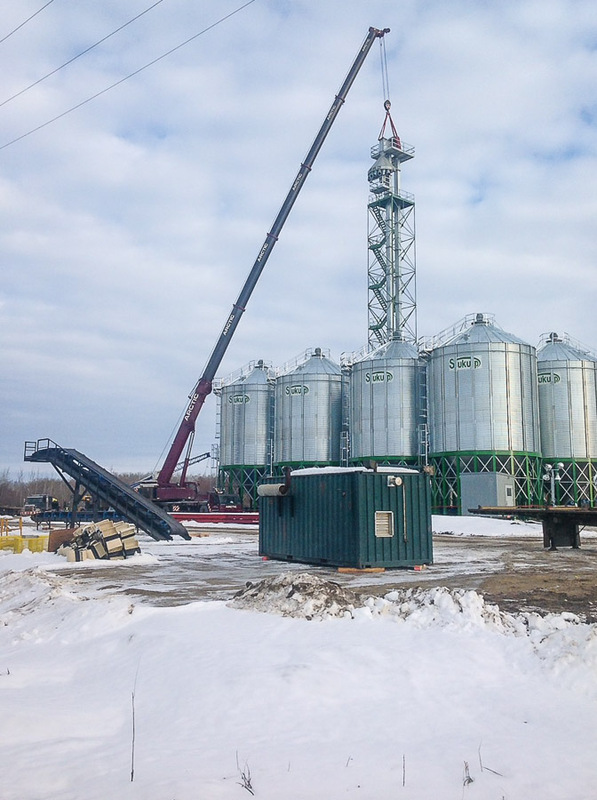 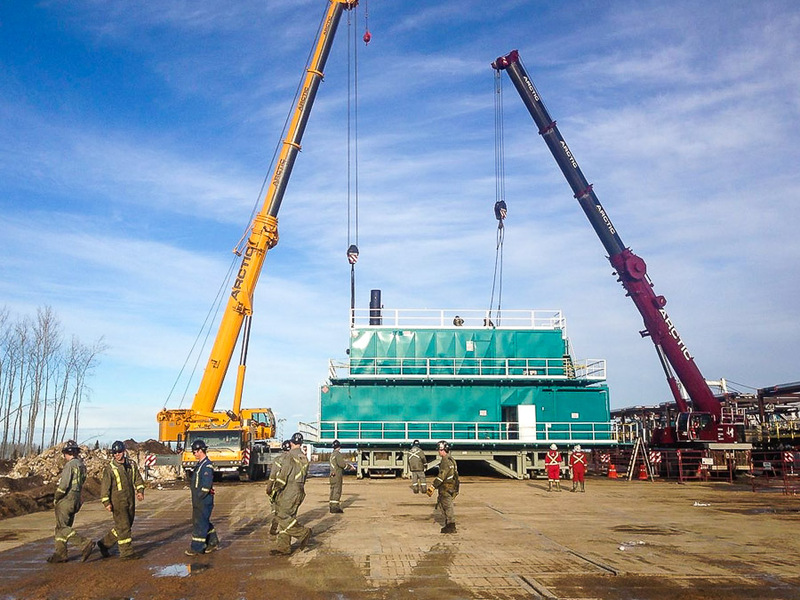 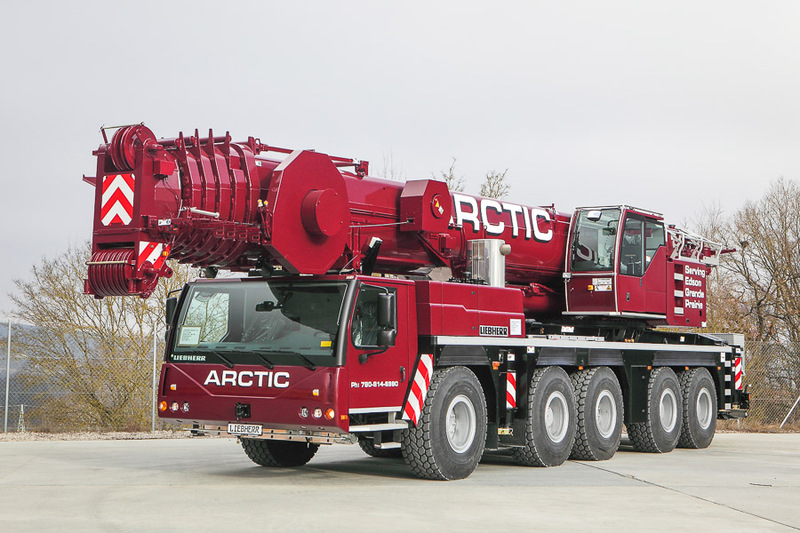 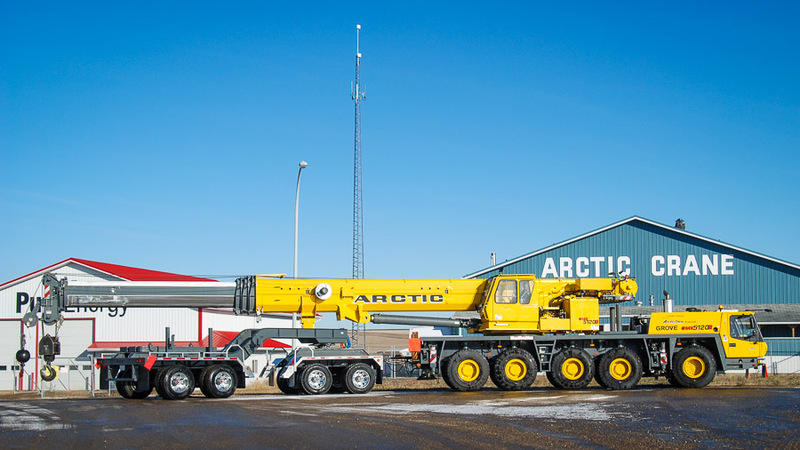 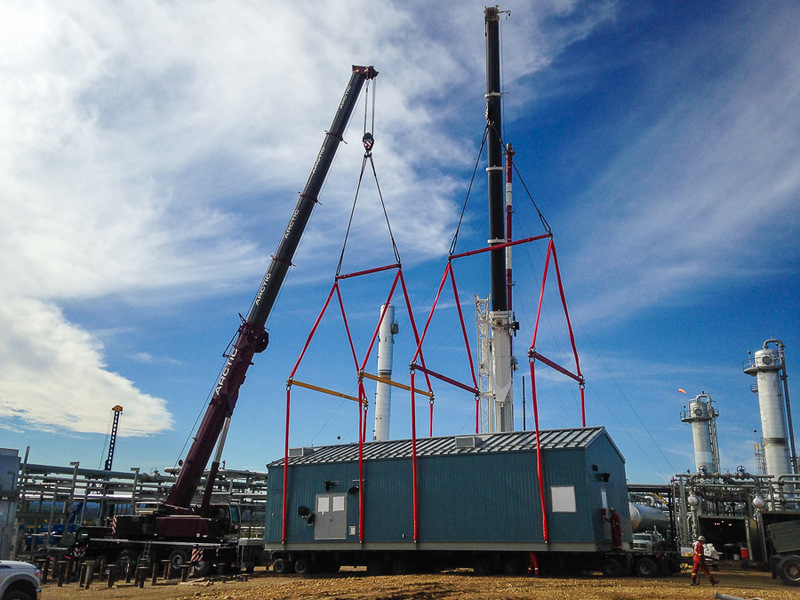 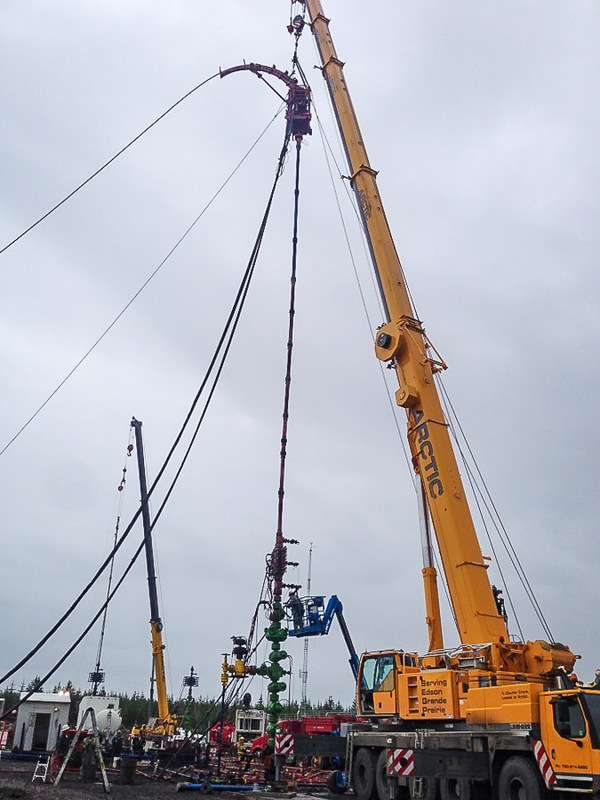 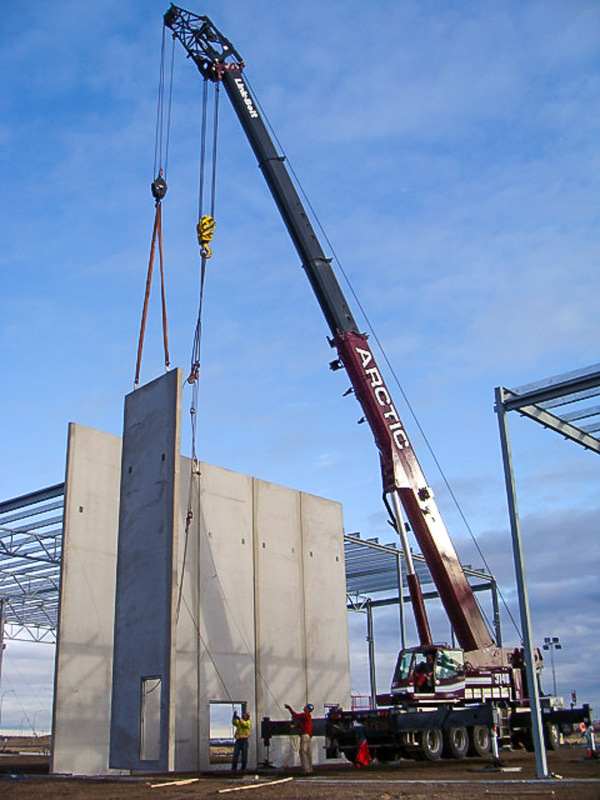 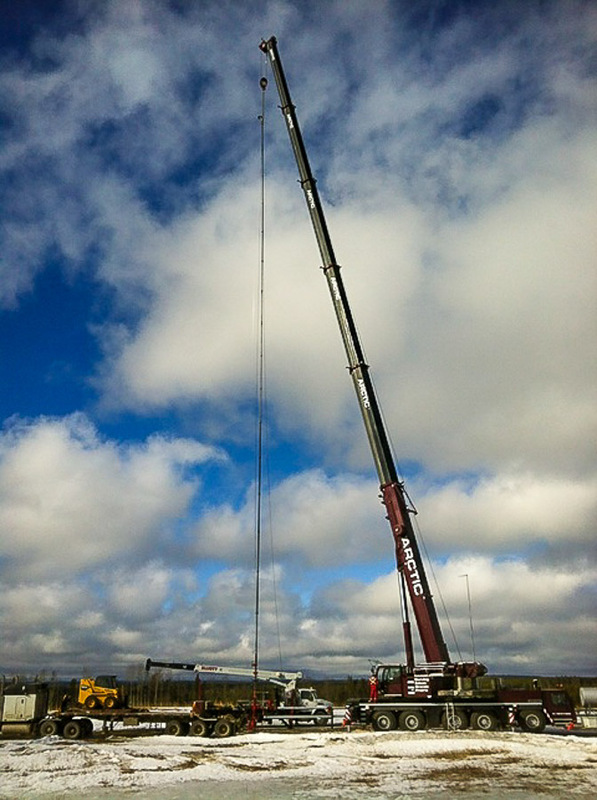 Arctic Crane Service Ltd. offers competitive wages and a comprehensive benefits package.